With over 20 years of experience in window tinting, and two locations to better service our customers, we continue to strive to make every experience with us successful. 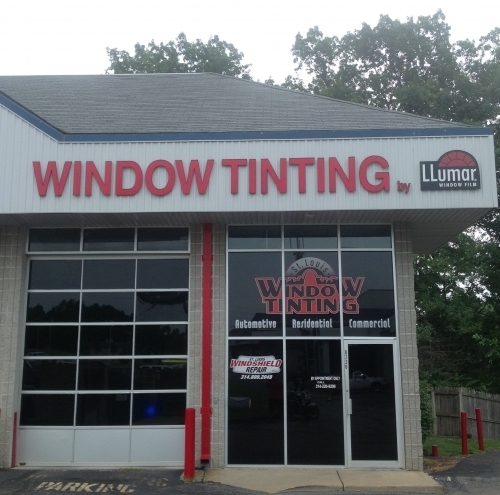 St. Louis Window Tinting offers a lifetime warranty on all our services which includes automotive and residential. 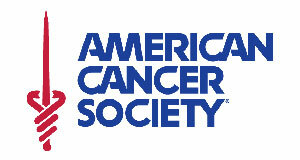 Your absolute satisfaction is our mission. We are dedicated to offering exceptional and prompt service to our valued customers, both before and after the window tinting is installed. Proper installation of window film is a precision craft that requires extensive training, years of experience and meticulous attention to detail. Our expert installation team takes pride in the unsurpassed quality our customers are accustomed to. We are up to date with the new technology and techniques, and the ever changing specifics of new vehicle models. 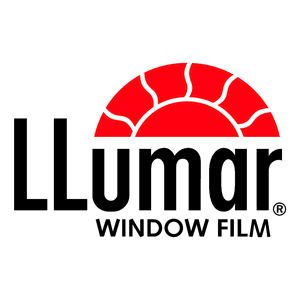 We use LLumar window film which is manufactured by CPFilms Inc., the worlds largest manufacture of window film. CPFilms achieved this position through its distinction in areas of research and technolgy, manufacturing excellence and capacity, global distribution and surpassed levels of customer service. Our company is dedicated to making continuous investment in machinery, technology, and the skills and training of our employees to keep us at the forefront of our industry.